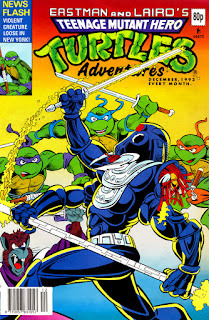 *Reprint of Archie's TMNT Adventures #47. *This issue is continued from TMHT Adventures (#82). The series concludes in TMHT Adventures (#84).